Tourists from most countries of the world do not need a visa to Uzbekistan, and those who need it can receive an electronic visa in just three days, online, even without leaving their house. There is also a list of countries whose citizens can get a visa to Uzbekistan, only through an invitation from a tourism organization. Detailed lists of countries can be found in our article "Visa to Uzbekistan". 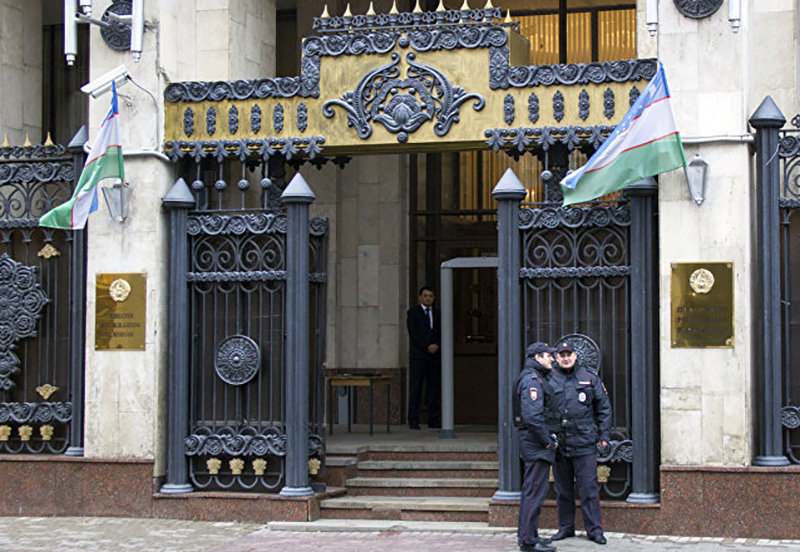 At the moment, there are 42 Embassies and Consulates of Uzbekistan in foreign countries. Embassy: Теhran, Pasdaran Ave,. Buston St, Nastaran St.№ 21. No.7, Jalan 6, Ampang Utama,68000 Ampang, Selangor, Malaysia. International Centre Cointrin (ICC), Bloc D (7e étage), Route de Pré-Bois 20, 1215 Genève 15, Suisse. 220050, Minsk, 17 Kirova st.
Al-Naeem/4 District, Abu Al-Hajjaj Al-Mosali Street #41, Jeddah 23621, Saudi Arabia, P.O. Box 50036. Afghanistan, Mazori Sharif, 3-nohiya, Guzari Khoja Hayroniya 44. Novosibirsk, Central district, 55b Lomonosova st.
4a, 4th Krasnoarmeyskaya street, Saint Petersburg.